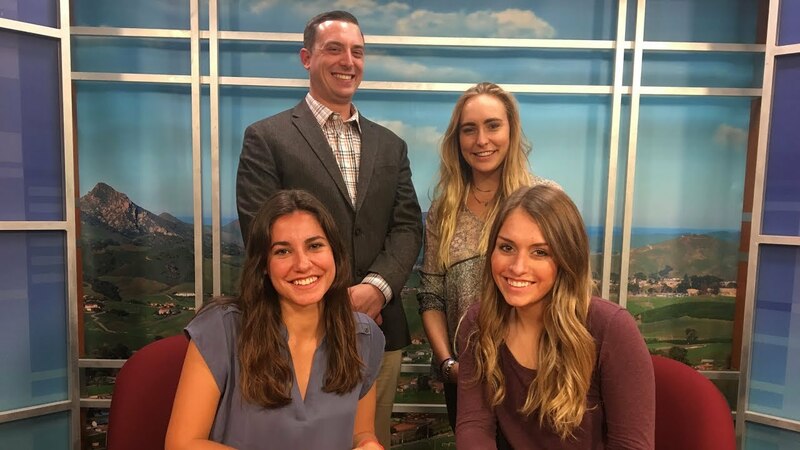 Mustang News anchors Shanti Herzog and Sydney Brandt have today’s top stories. 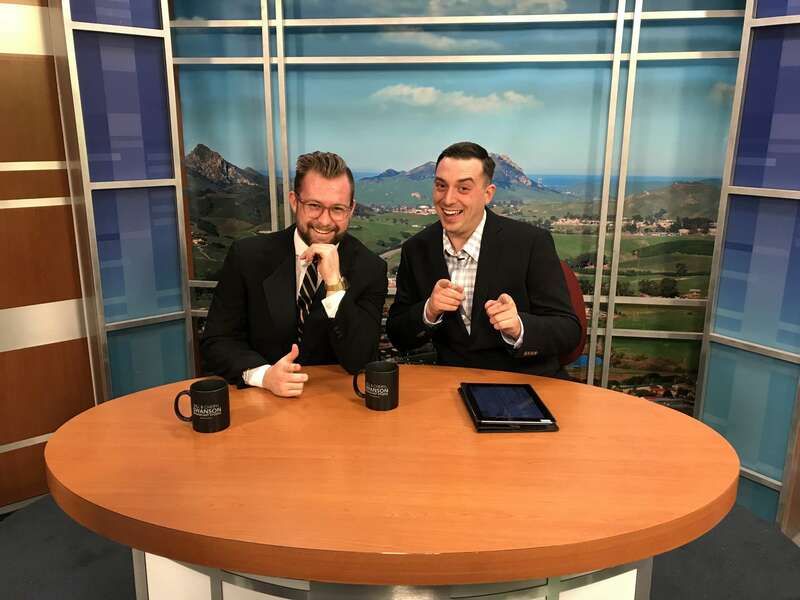 Mustang News anchors Erik Engle and Dan Dempster preview Thursday’s men’s basketball game against Cal State University Northridge. 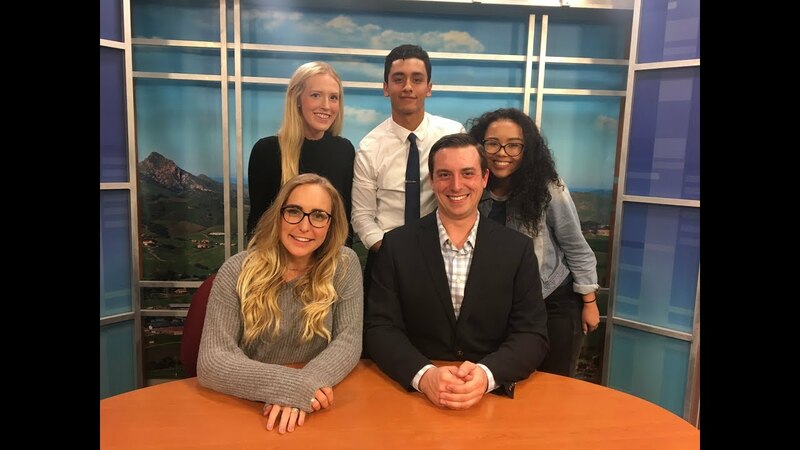 Lauren Ipsen and Erik Engle have today’s top stories. 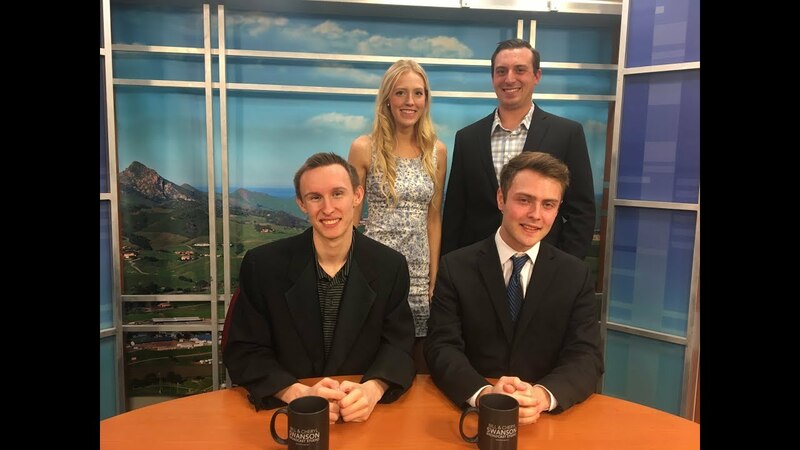 Mustang News anchors Sawyer Milam and Nicolas Gonzalez have today’s top stories. 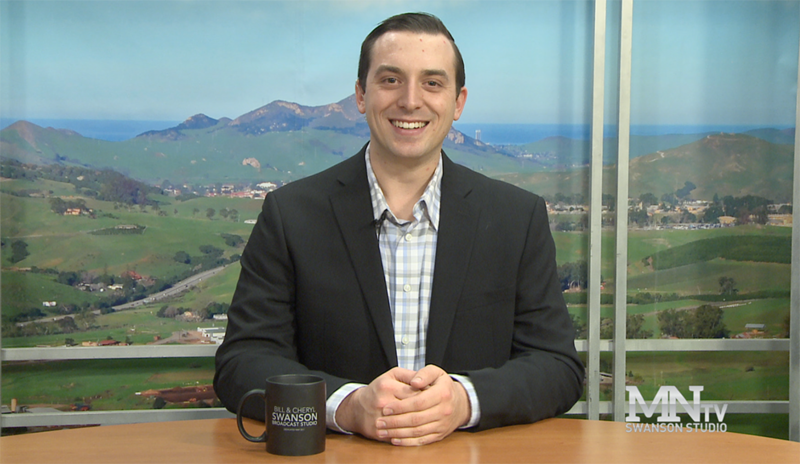 Poly Playbook anchor Erik Engle has all the updates you need this week for Cal Poly Athletics. The Mustangs have lost all seven games this season. Men’s rugby hosted the West Coast Collegiate Sevens tournament Saturday against some of the nation’s top programs. The Mustangs mustered just enough runs to sneak past the Highlanders in the series’ final game. Freshman Spencer Howard allowed only one run in six innings during his first collegiate start. With the loss, the Mustangs have now lost seven straight away games. The Mustangs’ second place finish was the best finish the program has ever recorded in the event.